The Kuala Lumpur Sessions Court today dismissed the Goldman Sachs banker Roger Ng’s application for bail, pending his extradition proceeding. Ng is being sought by the US to face charges related to 1MDB. 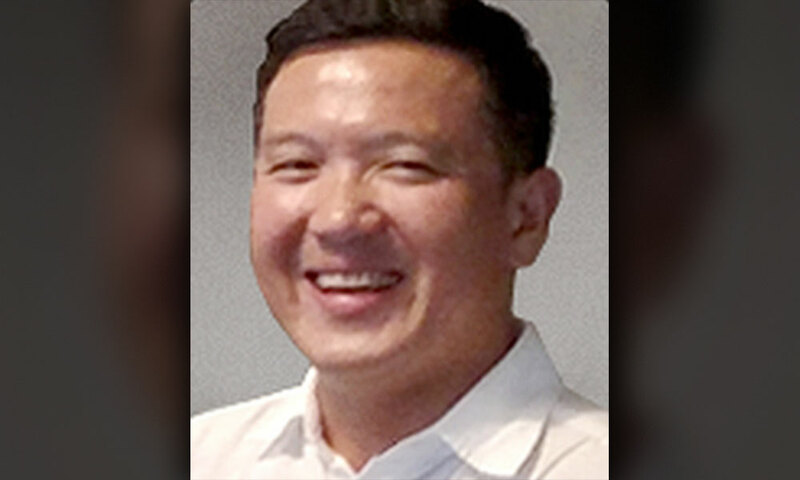 Ng’s counsel Tan Hock Chuan had filed an application for the accused to be granted bail before the hearing of the extradition case, given that this was the latter’s first appearance in such proceeding, as well as taking into account Ng’s medical condition.